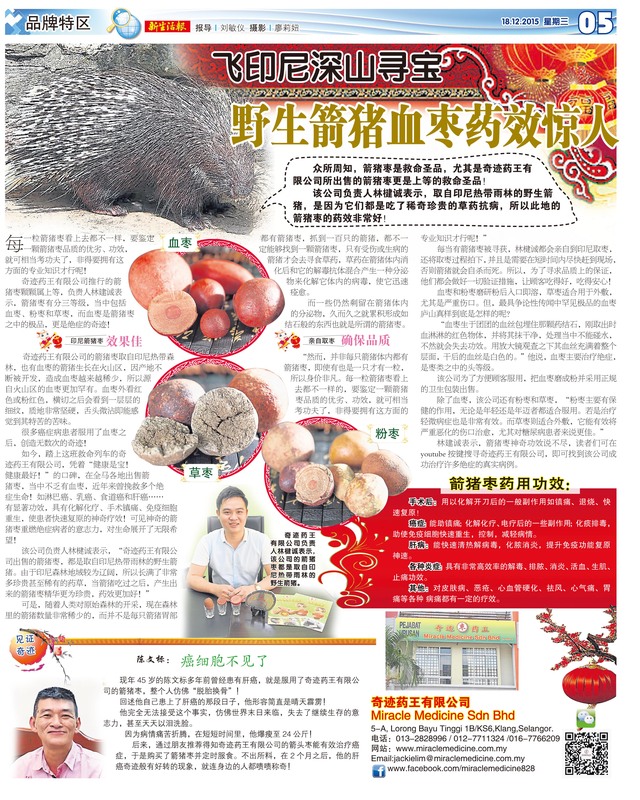 This customer Online research for the Porcupine Date information. 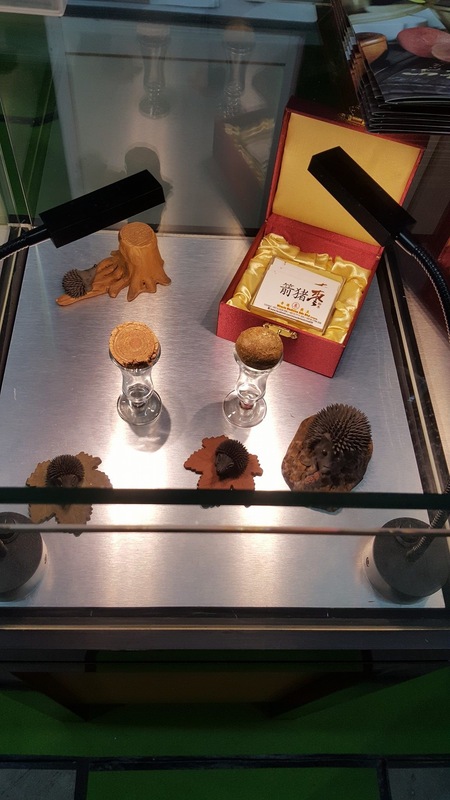 In to the end she still chose to believe in our Miracle Medicine Porcupine Date. 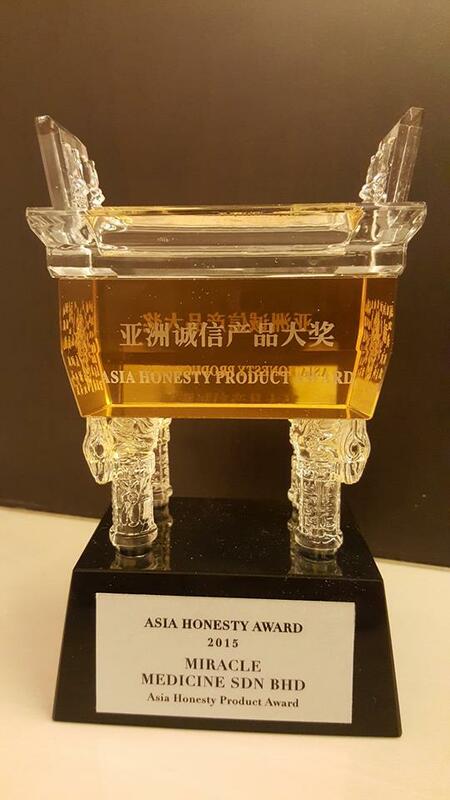 The market is in dispute with the true and false issues. 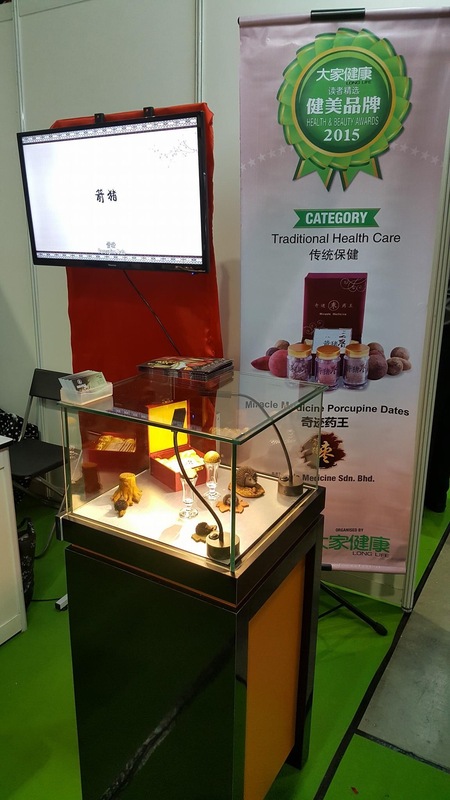 Miracle Medicine Porcupine Date will never judge the true and false of others, because the effect will give you the answer! 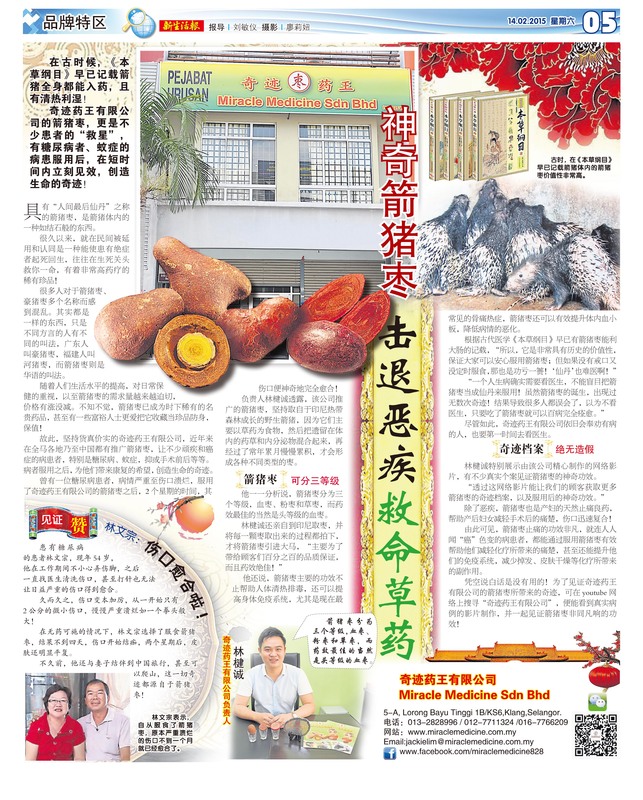 Compared with market , Miracle Medicine Porcupine Date is not cheap, but it is not the most expensive. 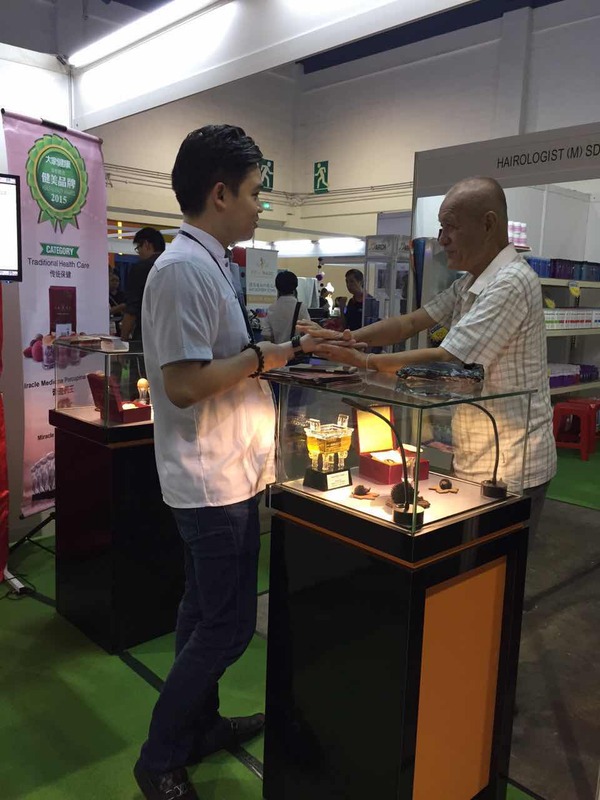 The consumer/patient needs the effect, not the cheap and miss their recover golden moment. 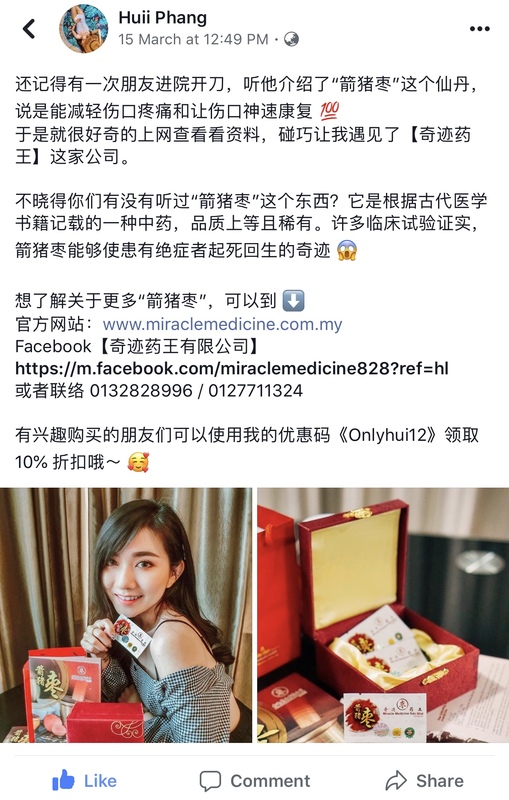 Thanks to Huii Phang for supporting our Miracle Medicine Porcupine Date, and wish her to take a quick recovery and healthy. 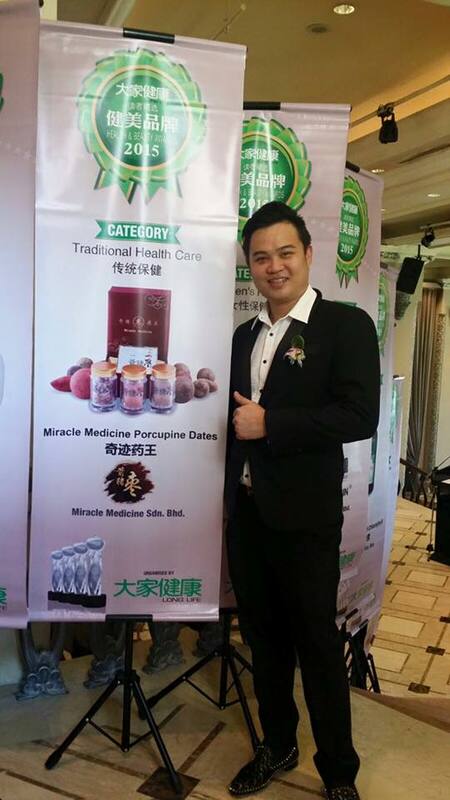 Miracle Medicine Team come Singapore for the testimonial video shooting. 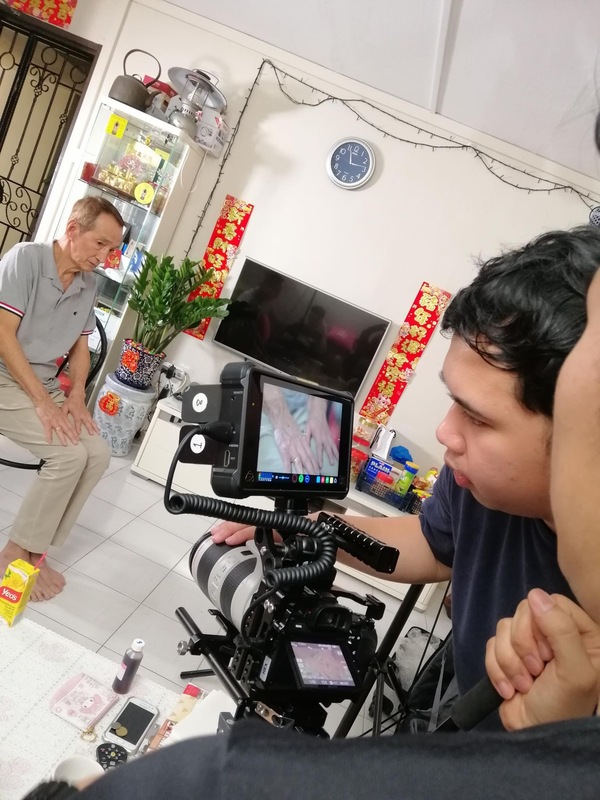 Mr Koo is a Singaporean who has been feeling unwell since 2012 and has been tested for lung cancer. 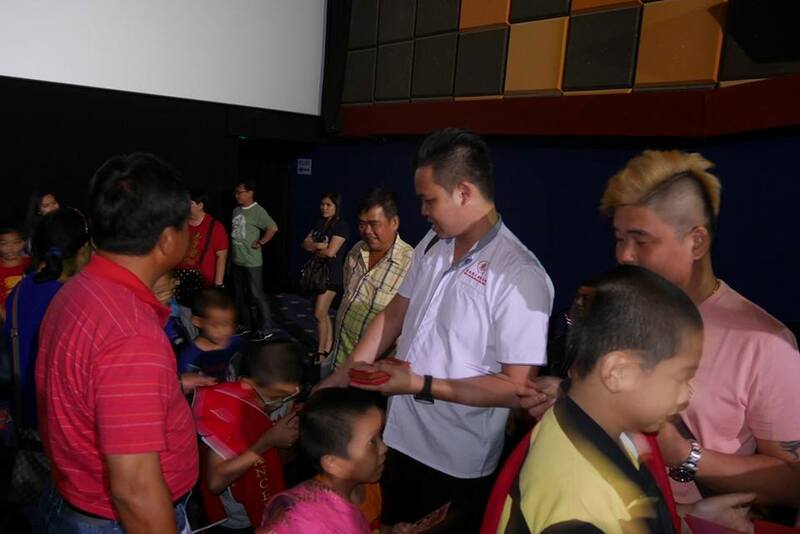 Today, Mr Koo has fully recovered, can maintain a healthy body, travel around. 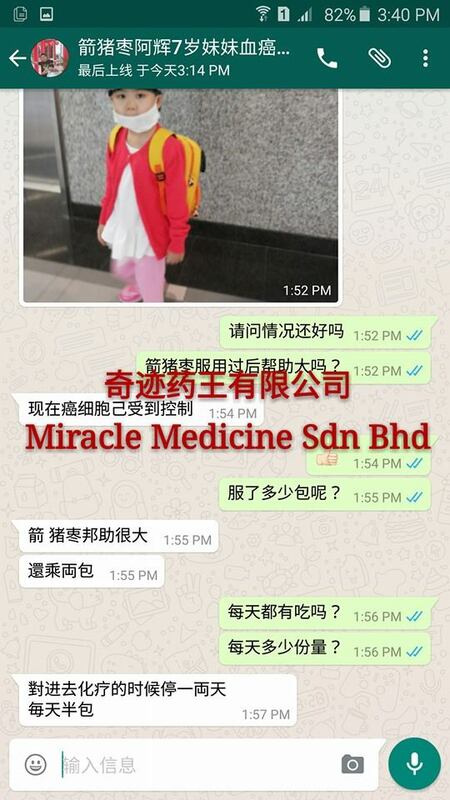 Doctors and family’s felt it is miraculous! 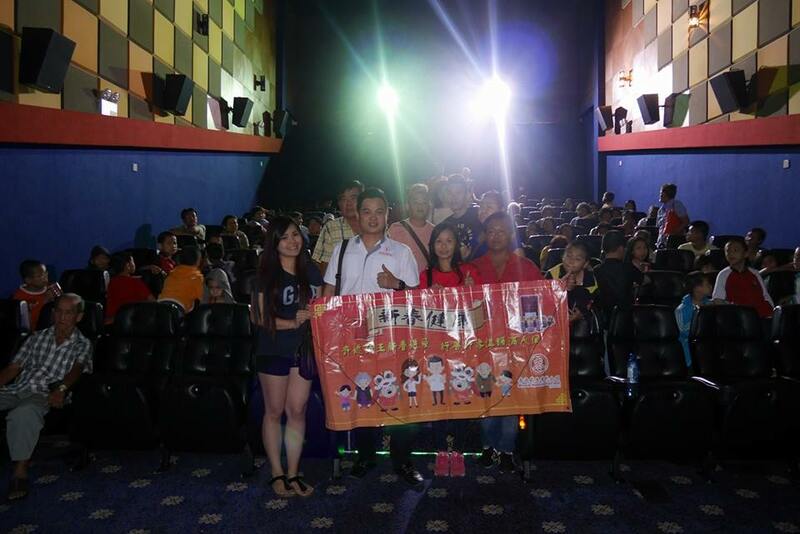 More details about Mr Koo,Please stay tune with our Facebook! 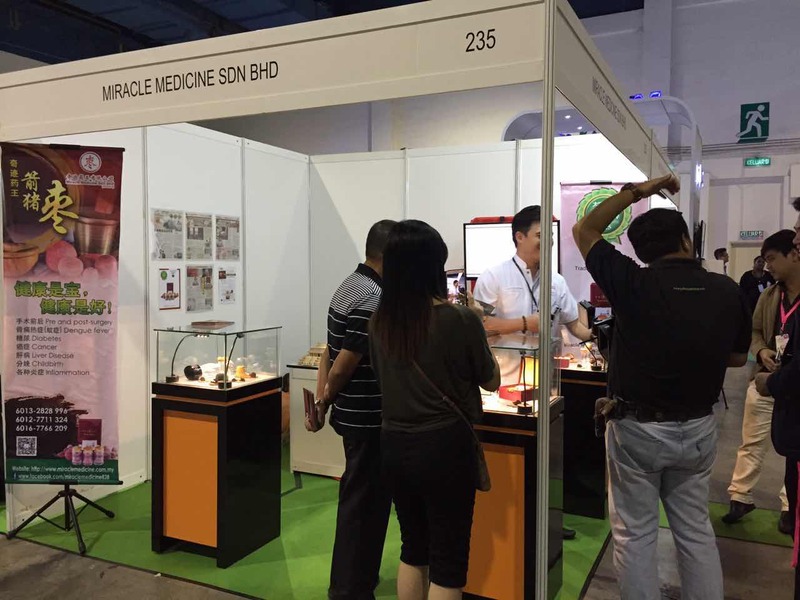 Miracle Medicine thanks to all the lovely customer for supporting us all the way in the event, especially thanks to the organizer of the event for giving us a chance to promote and let more people know about porcupine date. 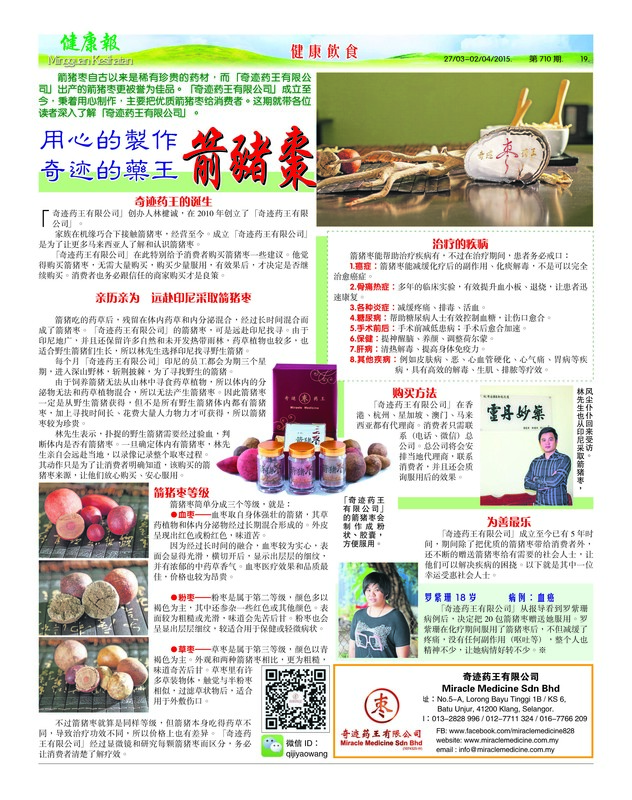 Hope this product can help more people in future! 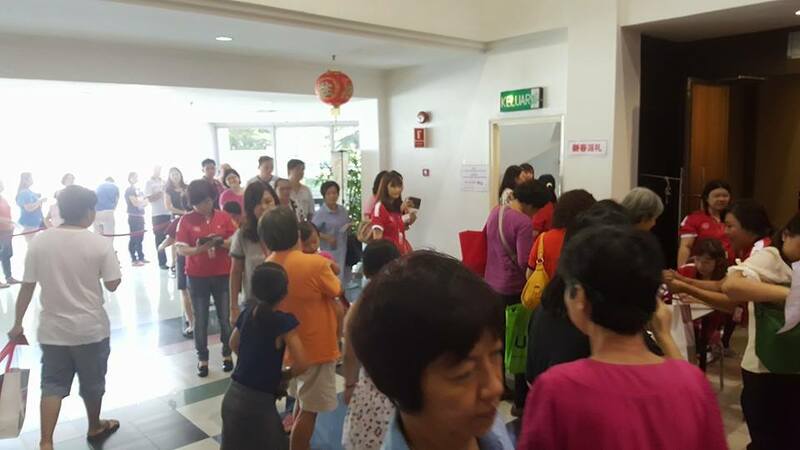 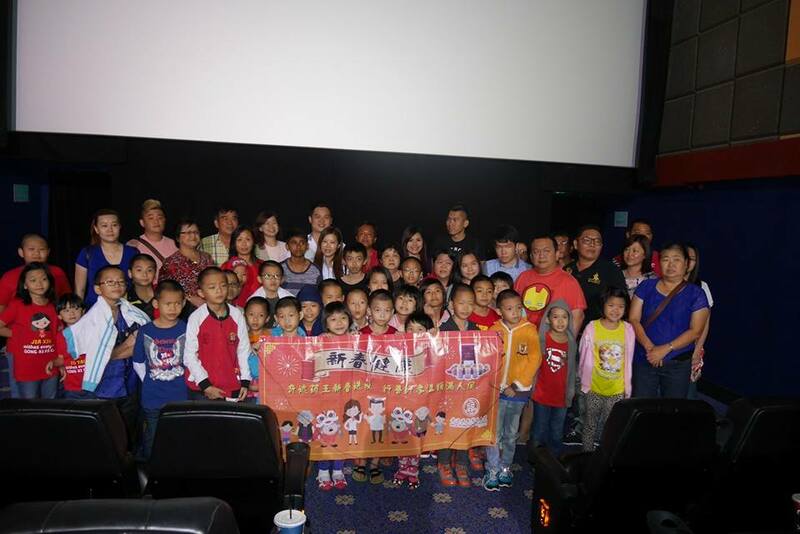 Grateful to all the boss give the red packets to all the elderly and children. 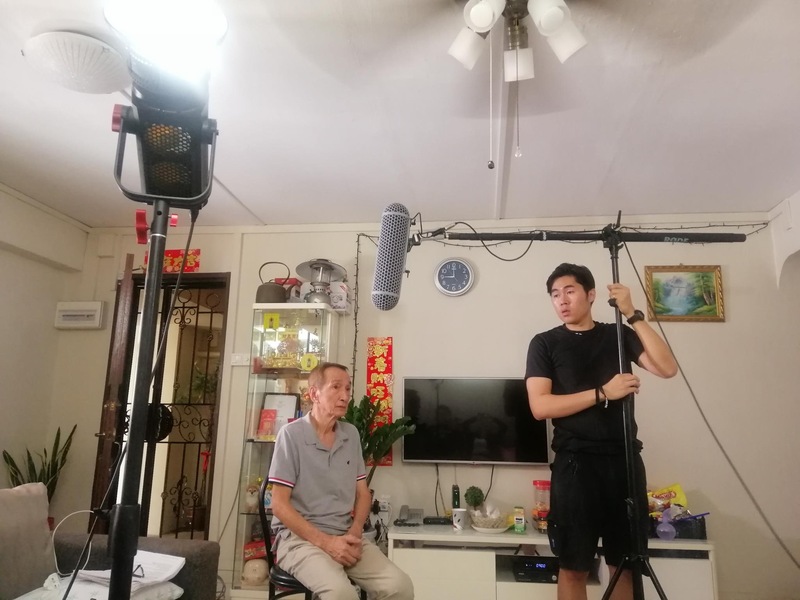 Off through charitable fundraising team contacted the parents' daughter, the parents let the children tried to accept taking porcupine dates, 9-12 month course of chemotherapy, and now only after three months of treatment the doctor told the parent the cancer completely disappeared. 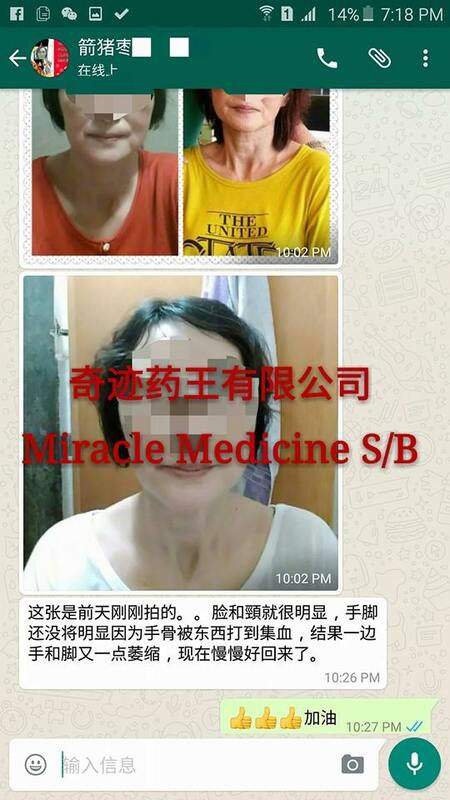 Of coursmue she still be completed entire chemotherapy. 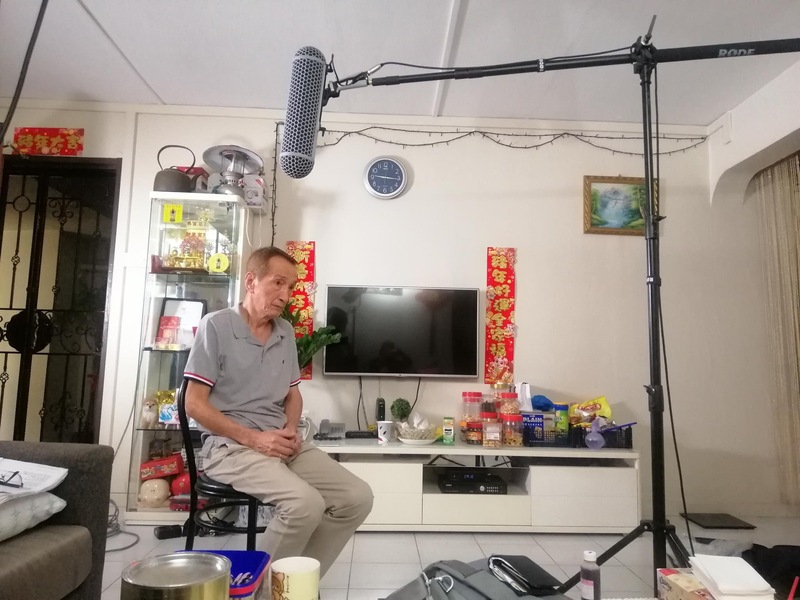 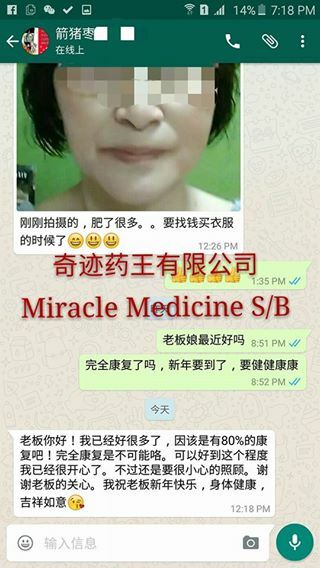 This women do the chinese medicine and western medicine treatment for six years , and also spent hundreds of thousands of all the treatment. 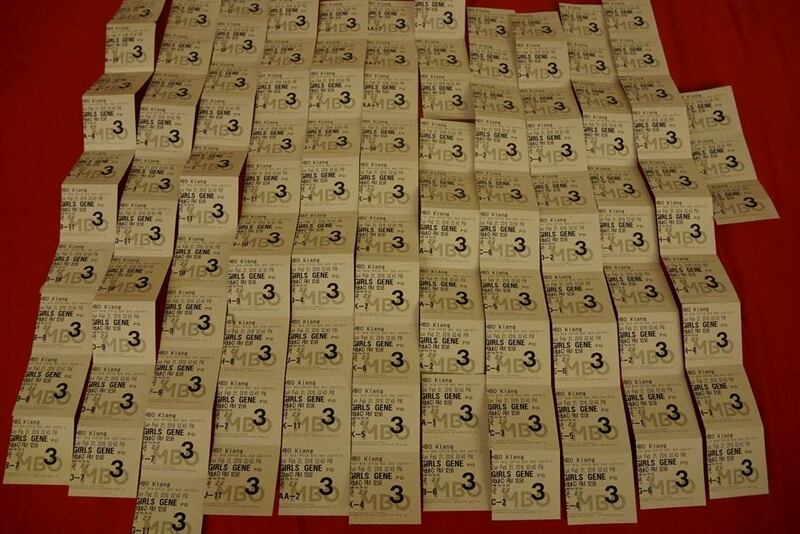 There is still no way to recover. 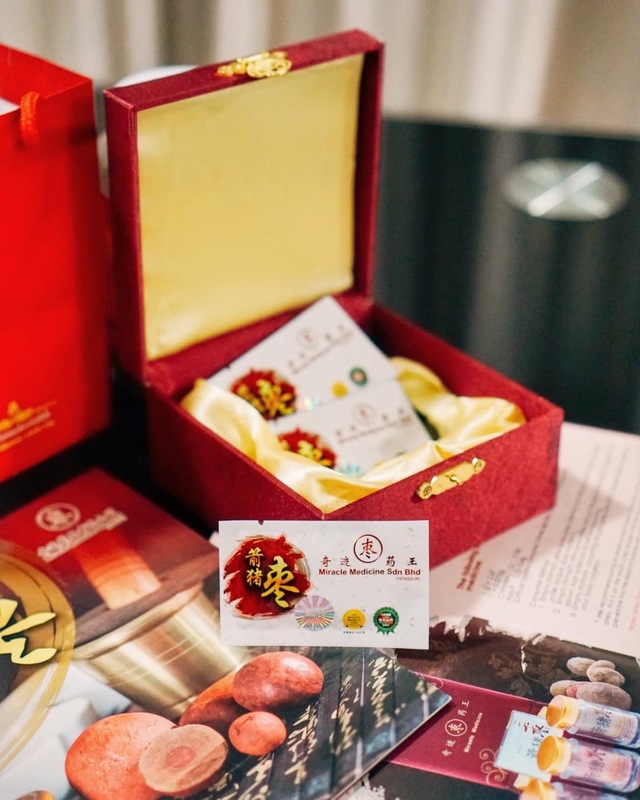 In a time she know our company Miracle Medicine of "porcupine date", She only tried to took 1 week treatment and she felt herself is very obvious gain some muscle and weight. 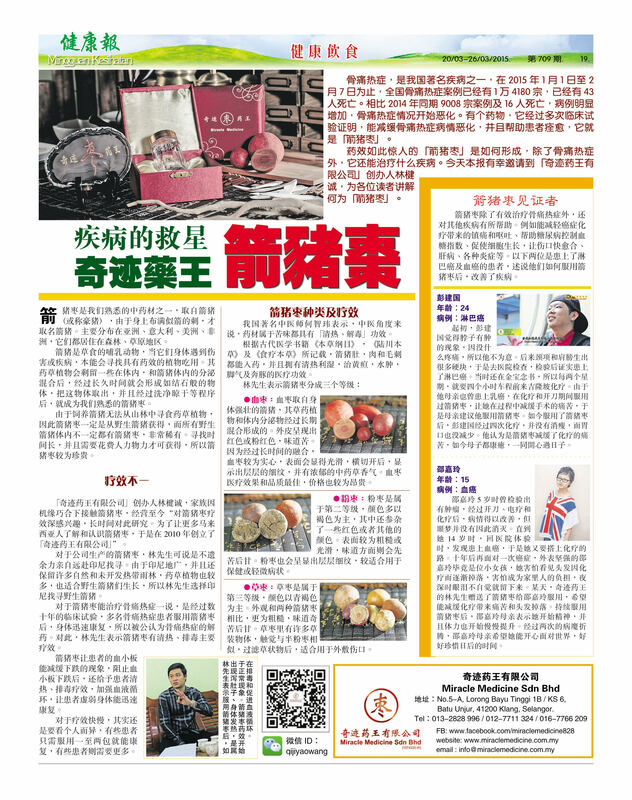 Now she ability to take care of their own business and she felt very happy to solve this problem after 6 years. 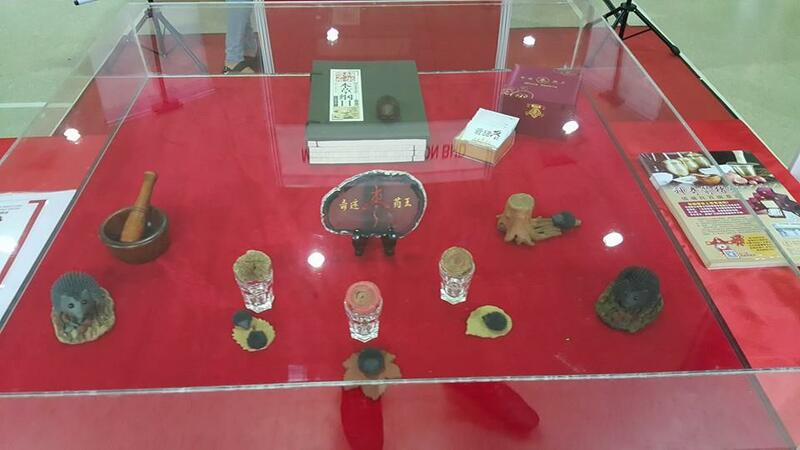 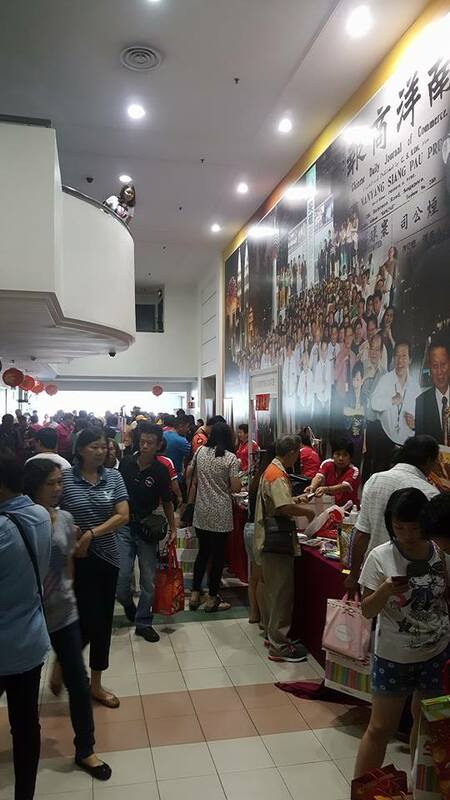 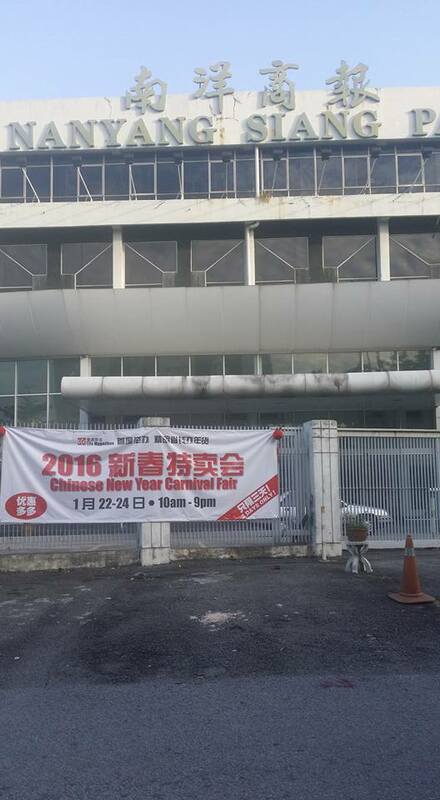 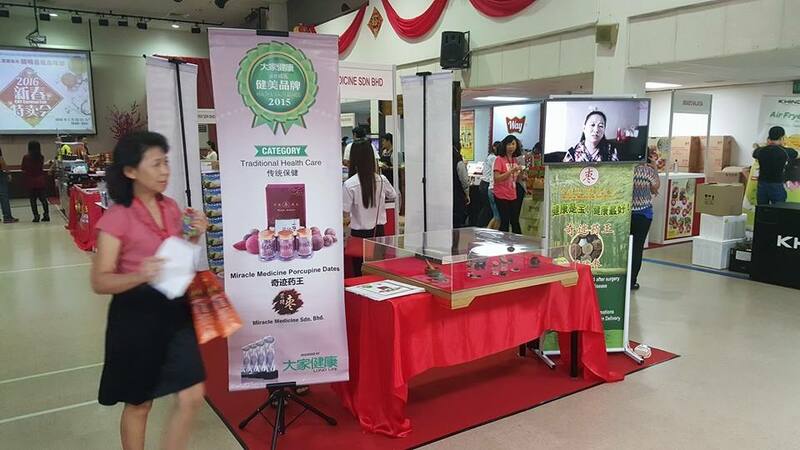 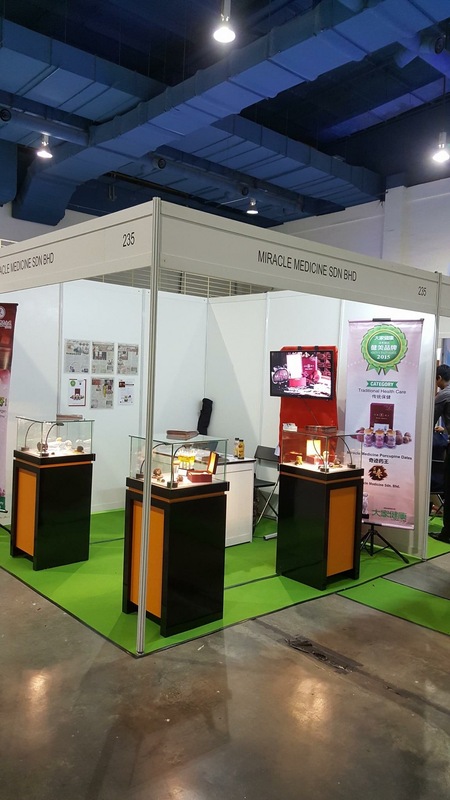 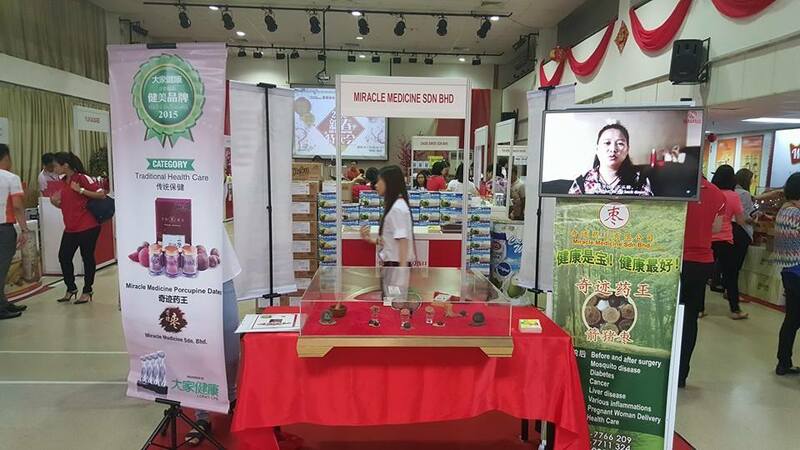 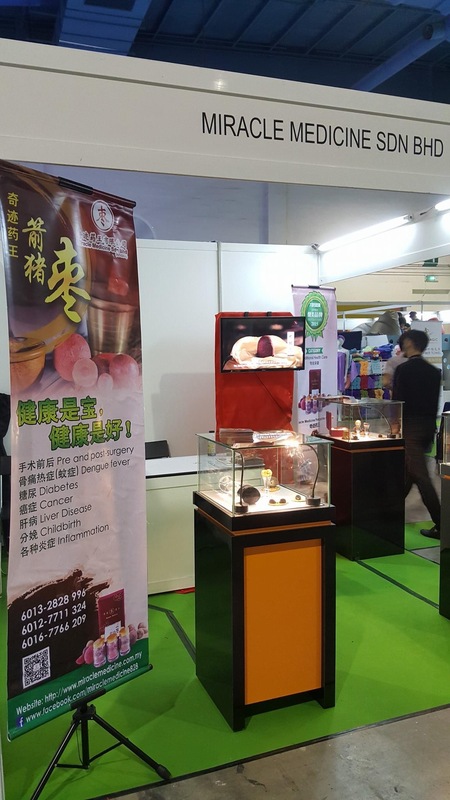 MIRACLE MEDICINE in January 22 to January 24 from 10:00 am to 9:00 pm New Year promotion sales activities carried out in the Nanyang Siang Pau Auditorium. 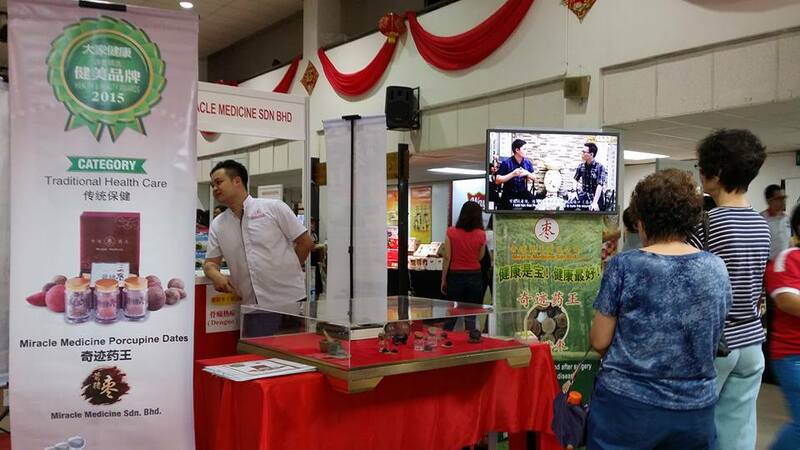 Our company is very proud to take this event to let everyone know more about the porcupine dates effect. 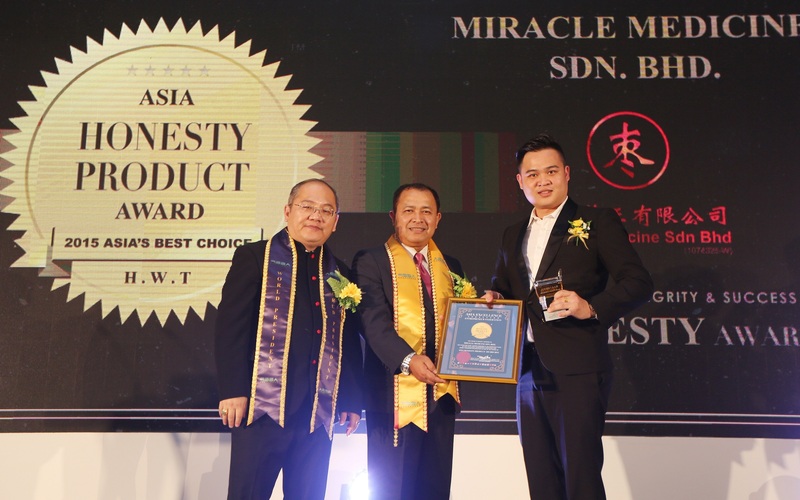 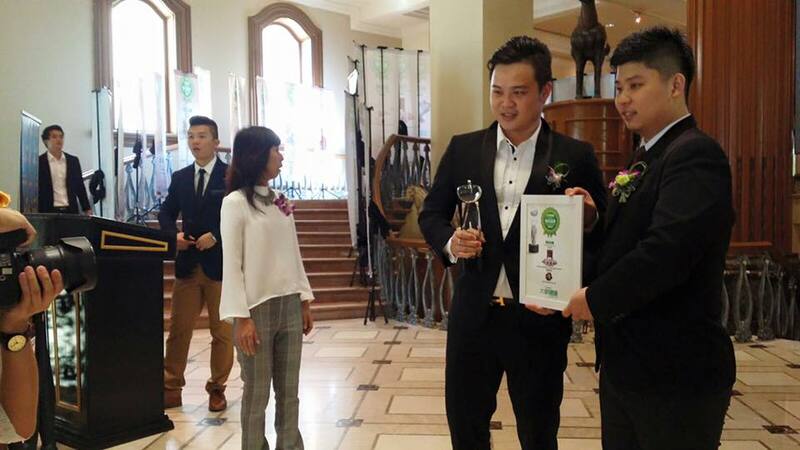 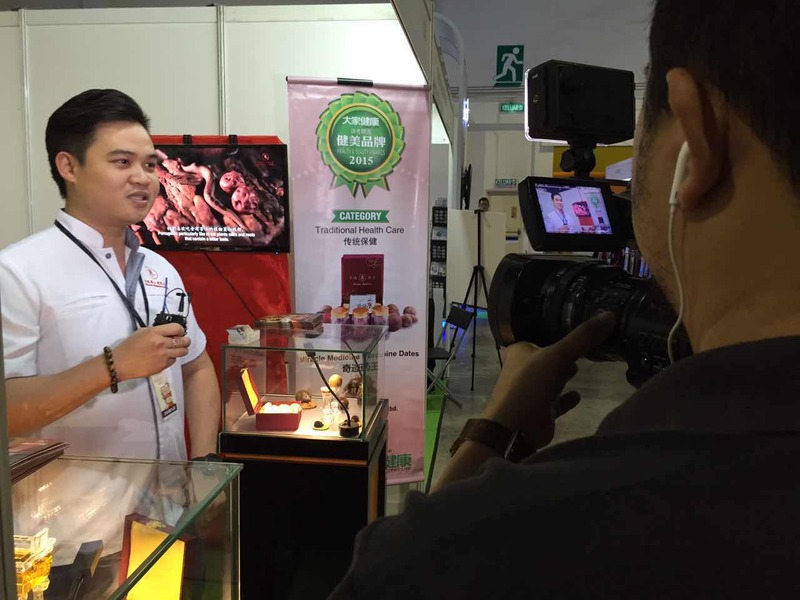 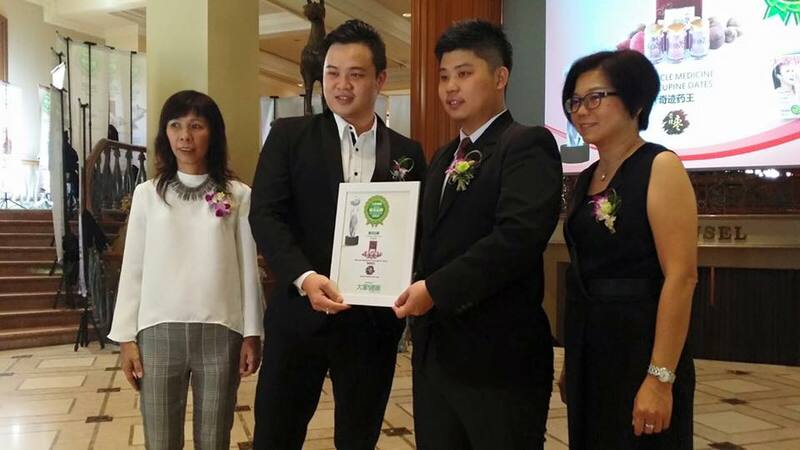 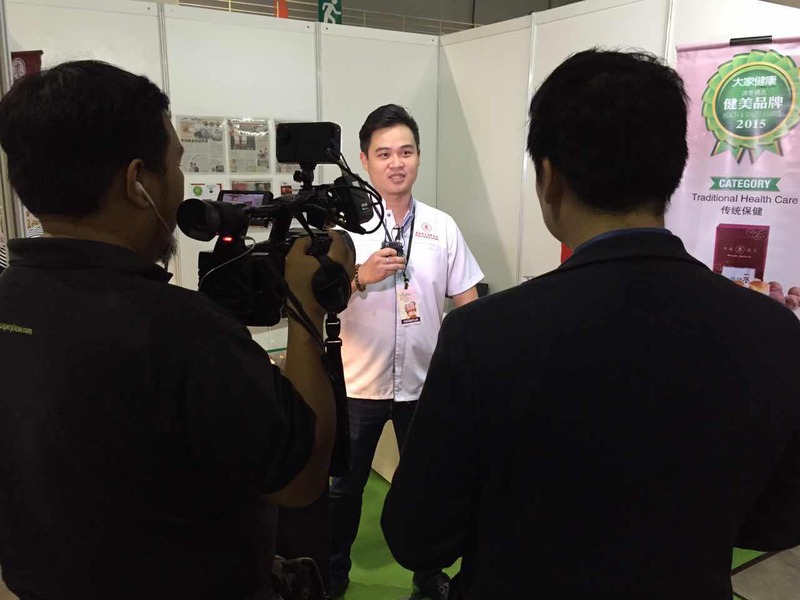 Miracle Medicine Sdn Bhd felt glad to get Nanyang Siang Pau Group "Long Life" presented "2015 Health Award" . 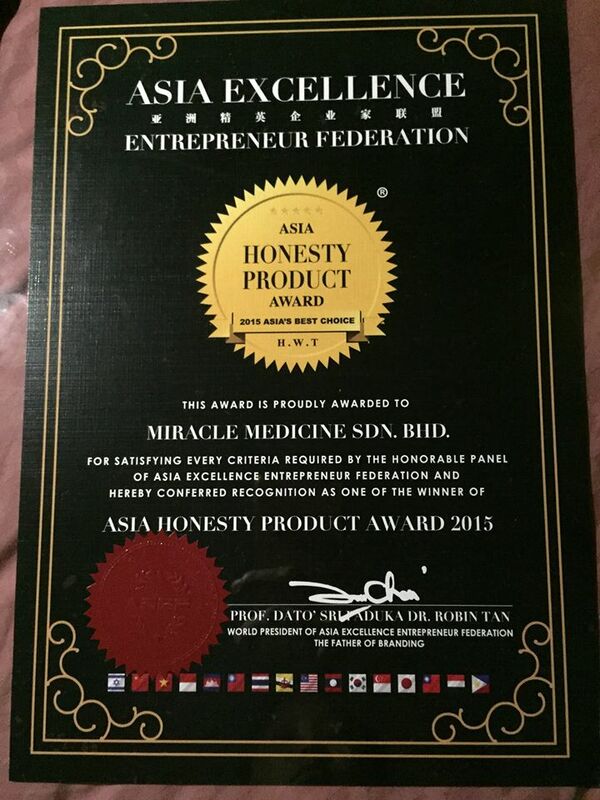 We are grateful for the supporter of our company and get the "2015 Health Award".